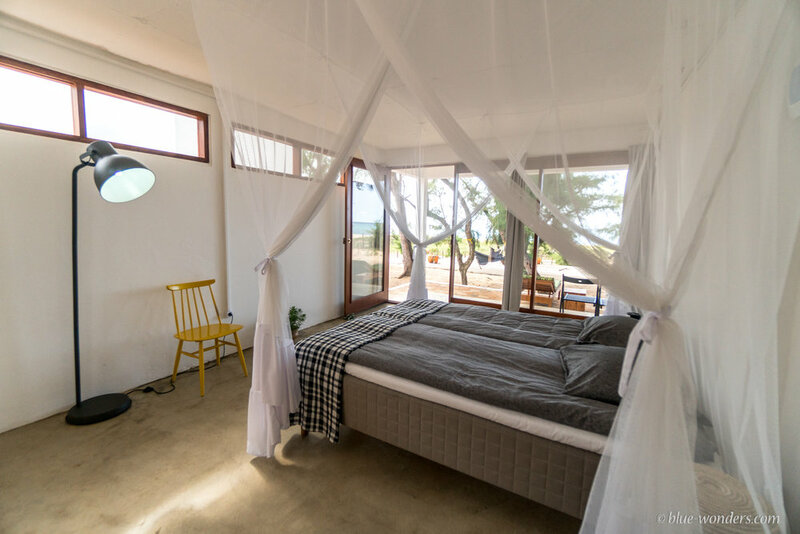 liquid dive adventures — Come stay with us! As most of you will know we have been extremely busy at Liquid creating our stunning new dive centre on the beach. Most excitingly for us is the launch of our brand new accommodation, opening up so many more possibilities for our clients. 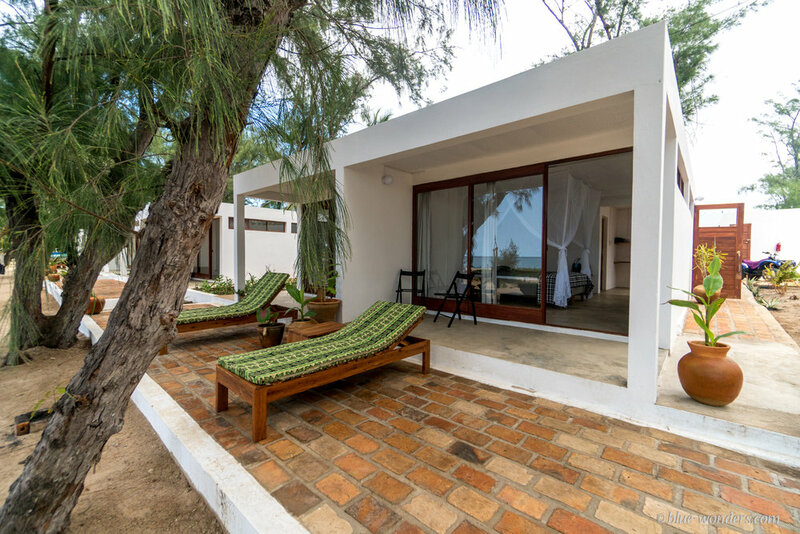 We have 11 cabins right on the beach, each with an en-suite bathroom, air-conditioning, ocean view, private terrace with sun loungers and breakfast at our popular restaurant Happi. Guests can also enjoy using our stunning beachside pool and WiFi. The cabins can be set up as a double or twin room and we can add an extra bed for young children. We provide a number of different dive and stay packages ranging from short to longer stays. What this means for us and for you is that for the first time at Liquid groups of divers and/or holidaymakers can book and stay together. Book directly through our website or get in touch if you have more questions about staying with us.